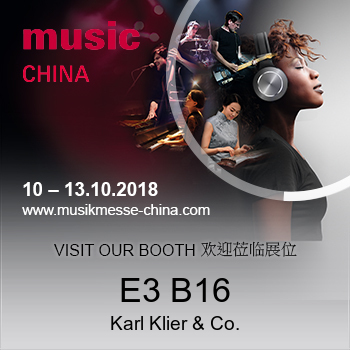 Between October 10 and 13 we exhibit at the music CHINA 2018 in Shanghai and are looking forward to your visit at our booth E3 B16. 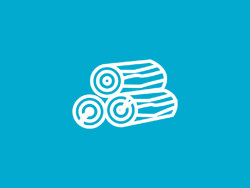 A new delivery of precious wood arrived in our warehouse: Madagascar rosewood, Grenadill and African Ebony. Please feel free to convince yourself of the quality on the spot. 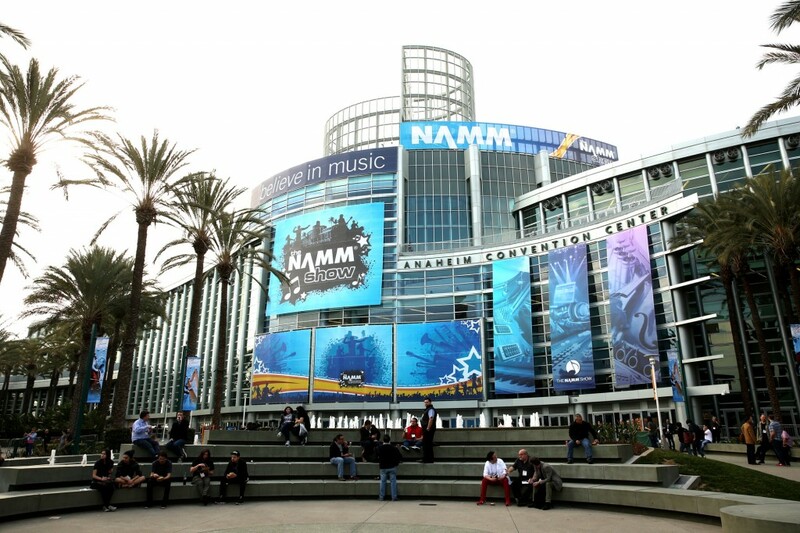 From January 19 to 21 I am at the NAMM Show 2017 in Anaheim, USA. 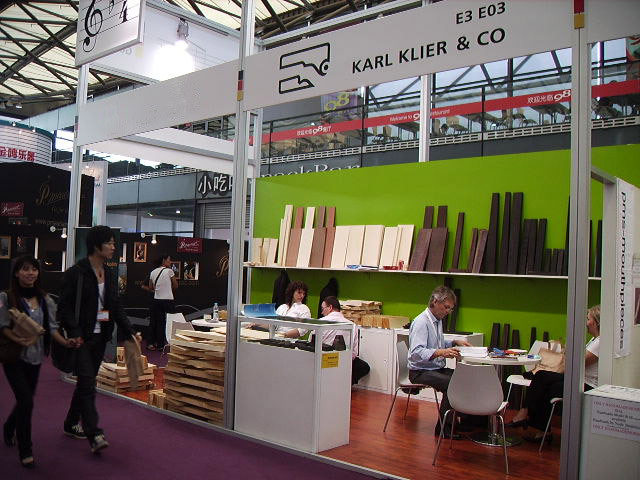 Visit us at music CHINA in Shanghai. From 26th – 29th of October 2016 you can meet us at the German Pavillion booth E3 D21 in the Shanghai New International Expo Centre.